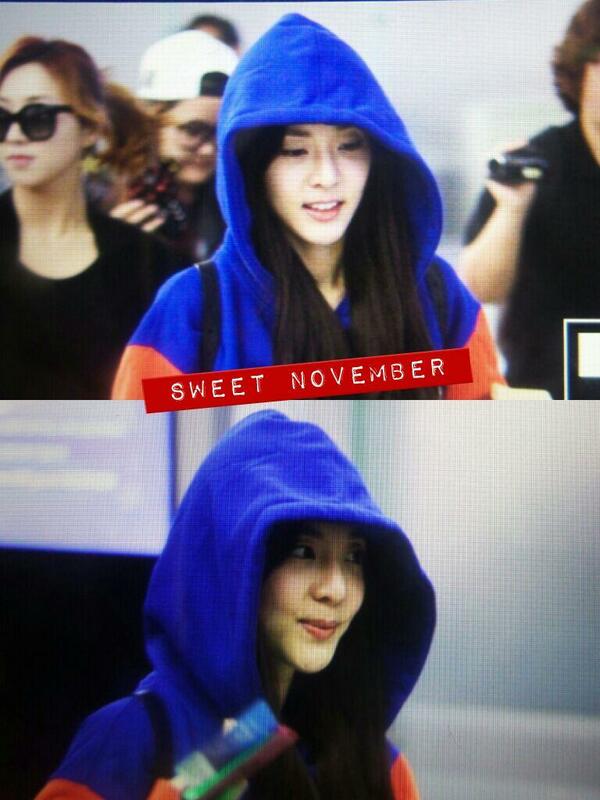 Dara is going to Bangkok! 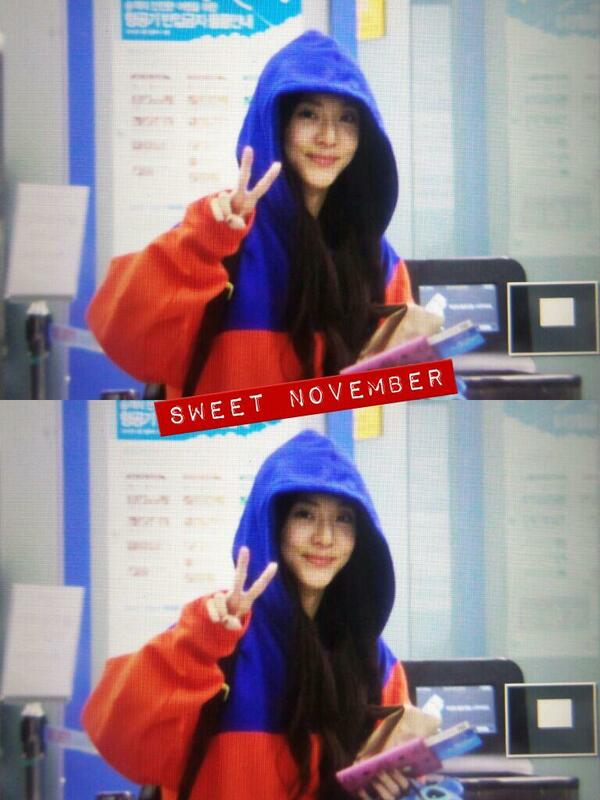 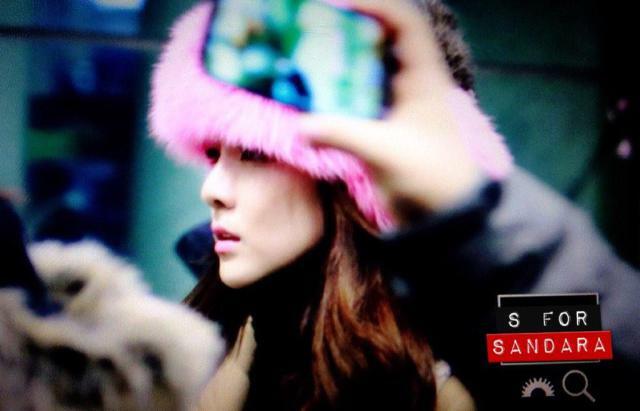 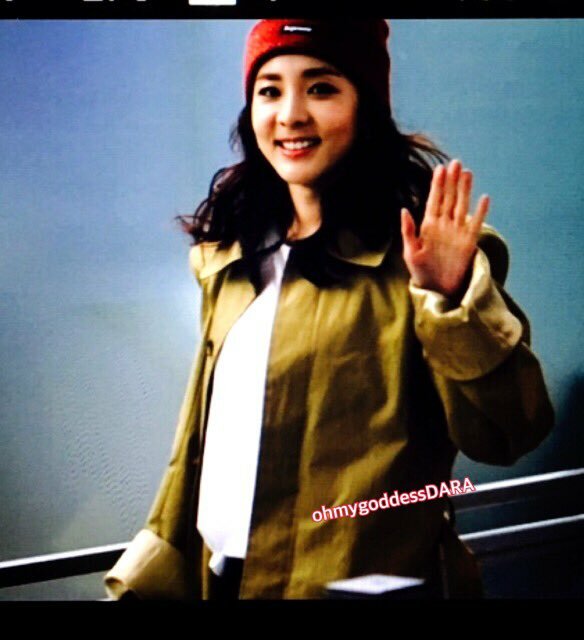 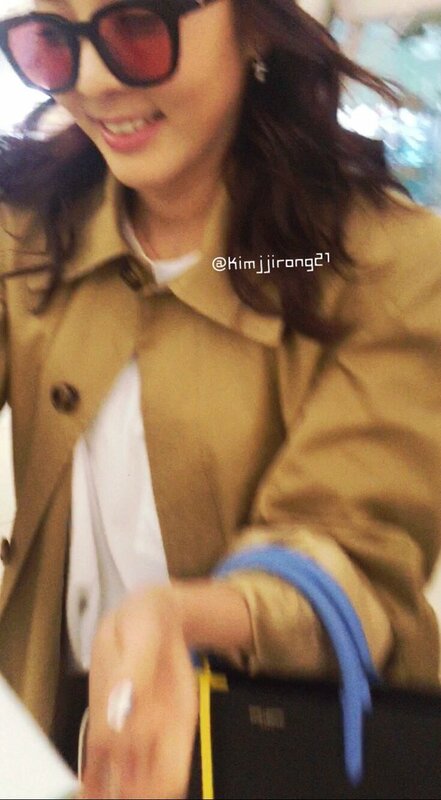 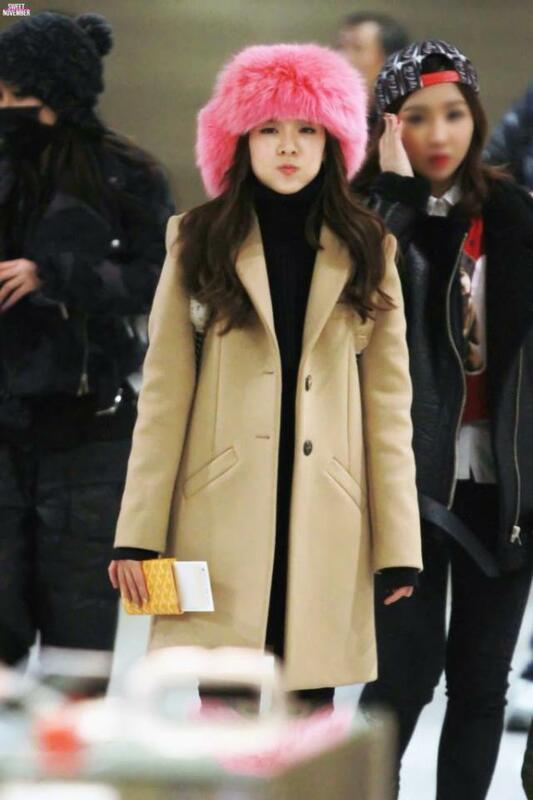 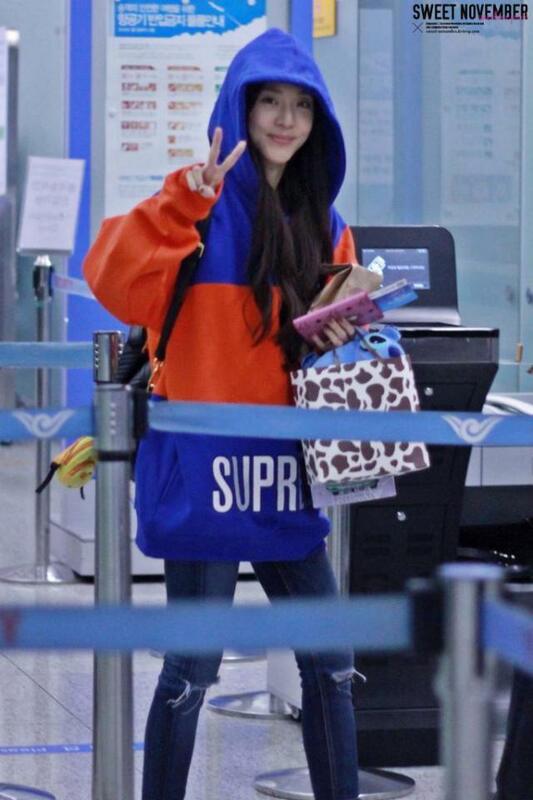 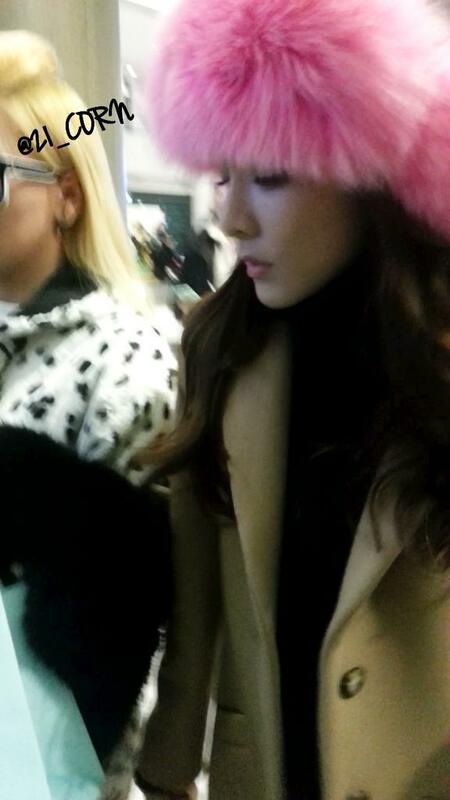 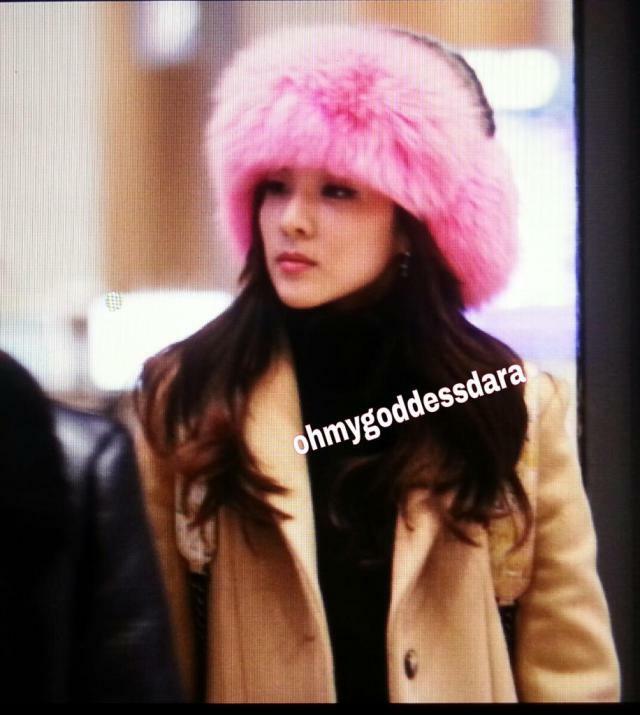 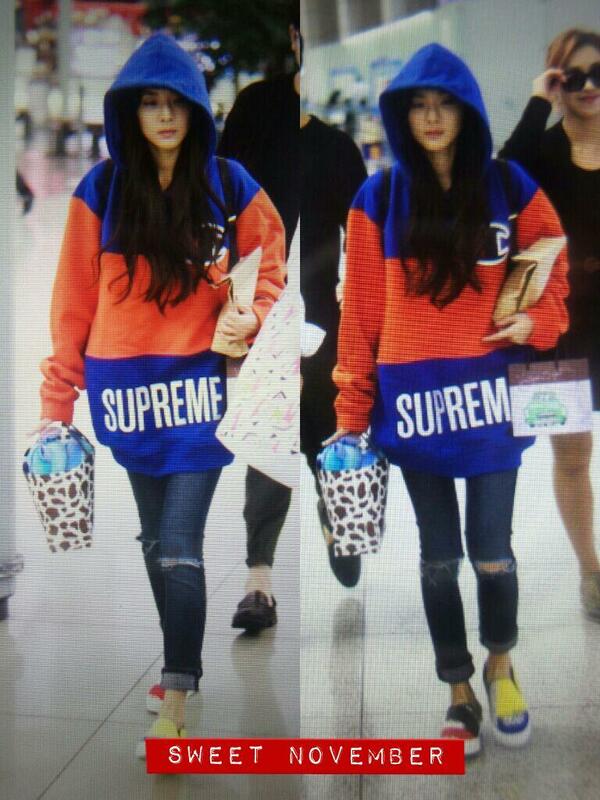 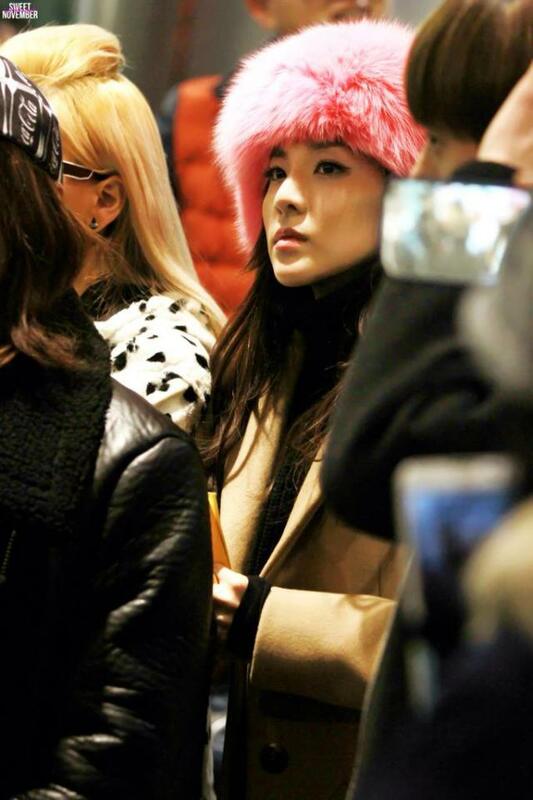 Safe flight Dara! 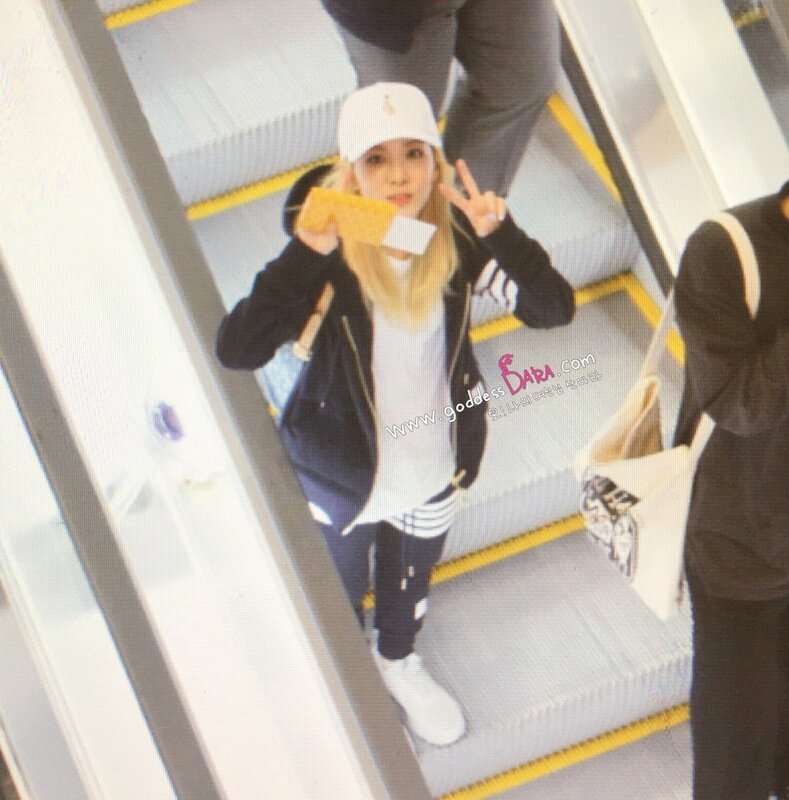 Dara: The staff also put the sticker on their carriers/bags It’s enough!